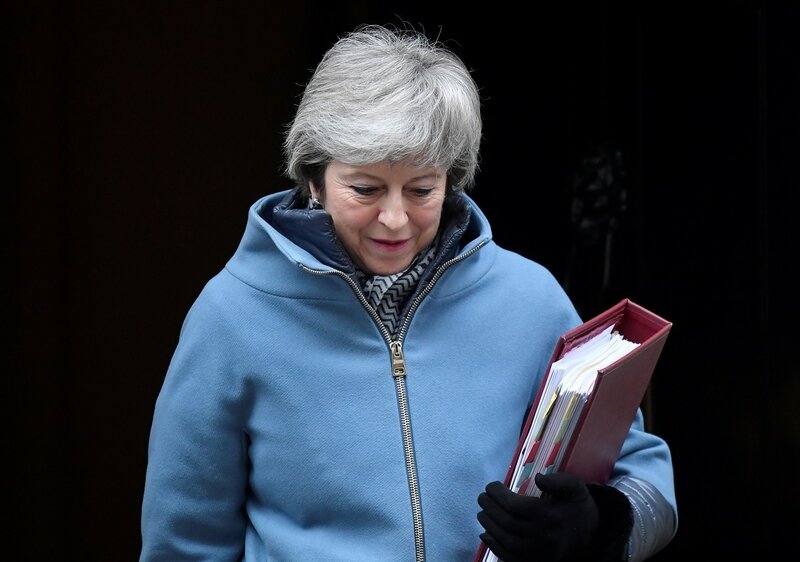 Prime Minister Theresa May won legally binding Brexit assurances from the European Union on Monday in a last-ditch attempt to sway rebellious British lawmakers who have threatened to vote down her divorce deal again. 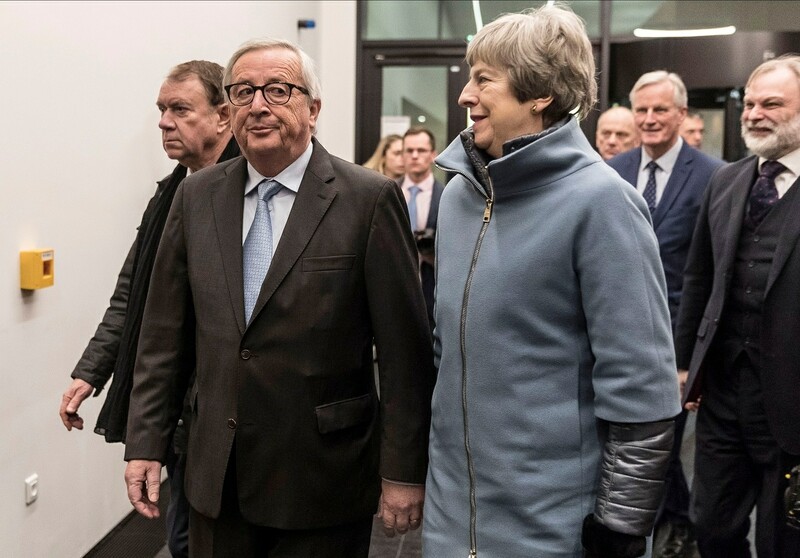 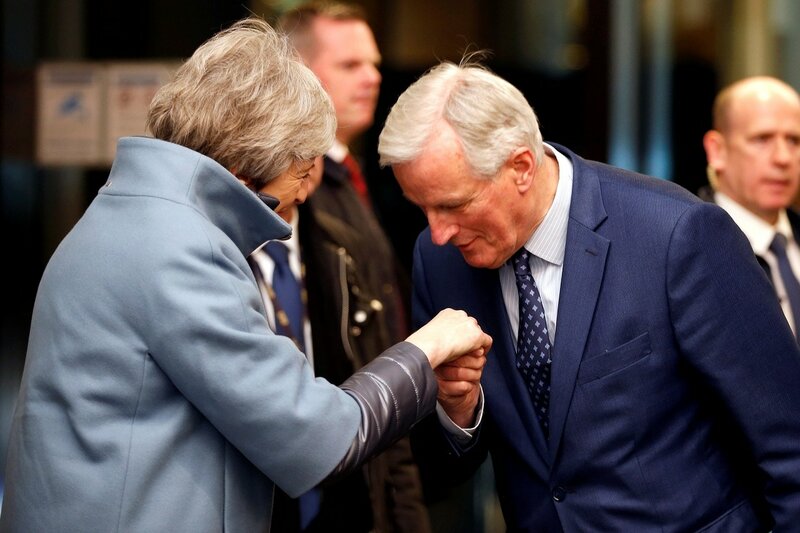 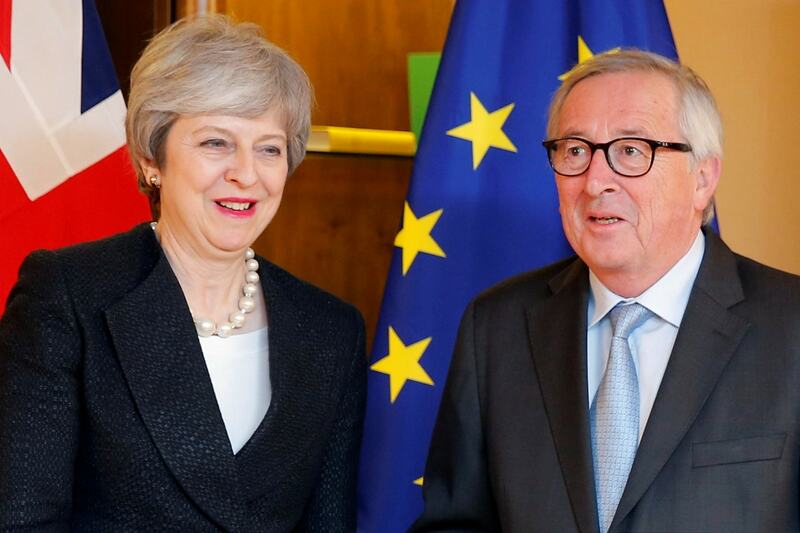 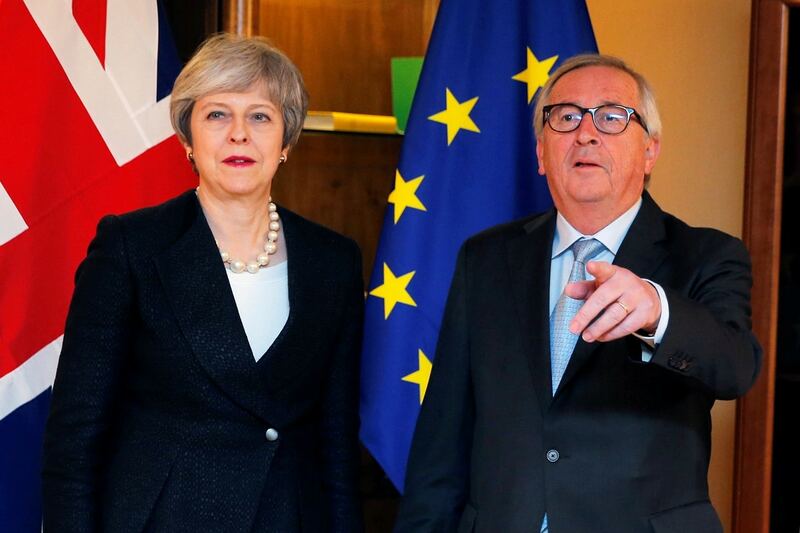 Scrambling to plot an orderly path out of the Brexit maze just days before the United Kingdom is due to leave on March 29, May rushed to Strasbourg to agree additional assurances with European Commission President Jean-Claude Juncker. 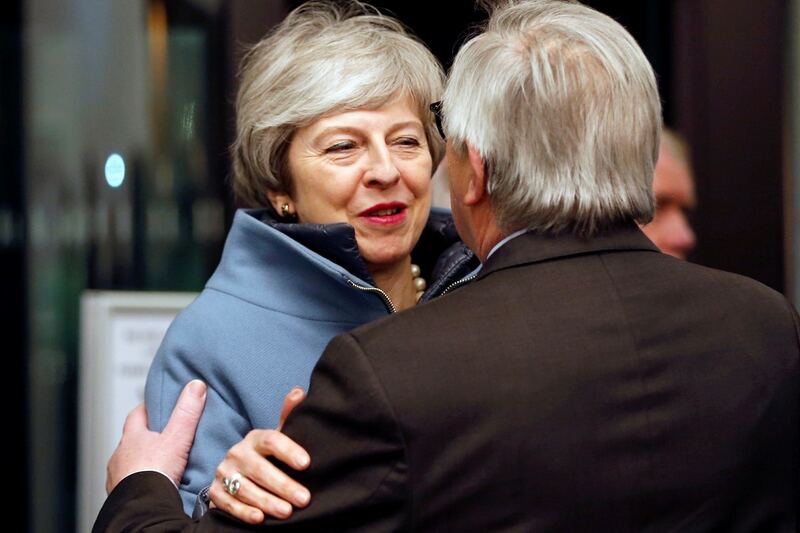 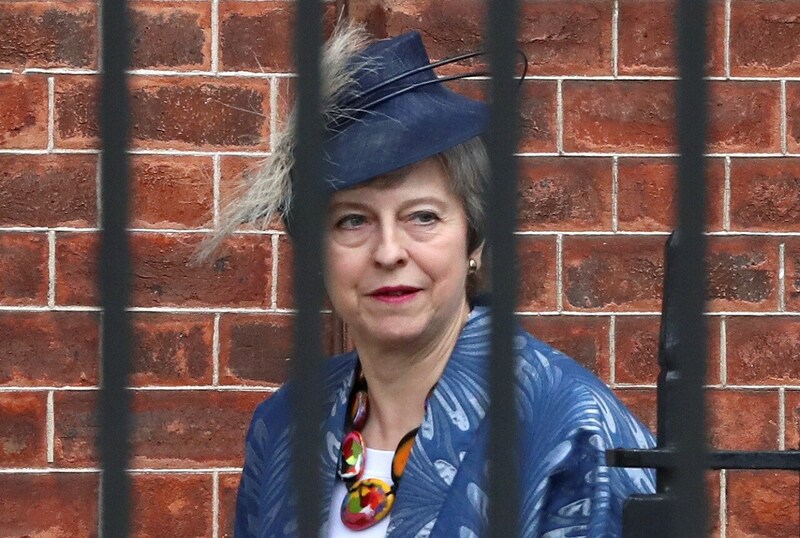 Brexiteers in May's party have accused her of surrendering to the EU and it was not clear if the assurances she agreed would be enough to win over the 116 additional lawmakers she needs reverse the crushing defeat her deal suffered on January 15.